It’s important for me to find new releases to listen to, especially when a new semester is underway. Sometimes, however, I like to look back at the older tunes that inspire me, or those I never gave a proper chance. 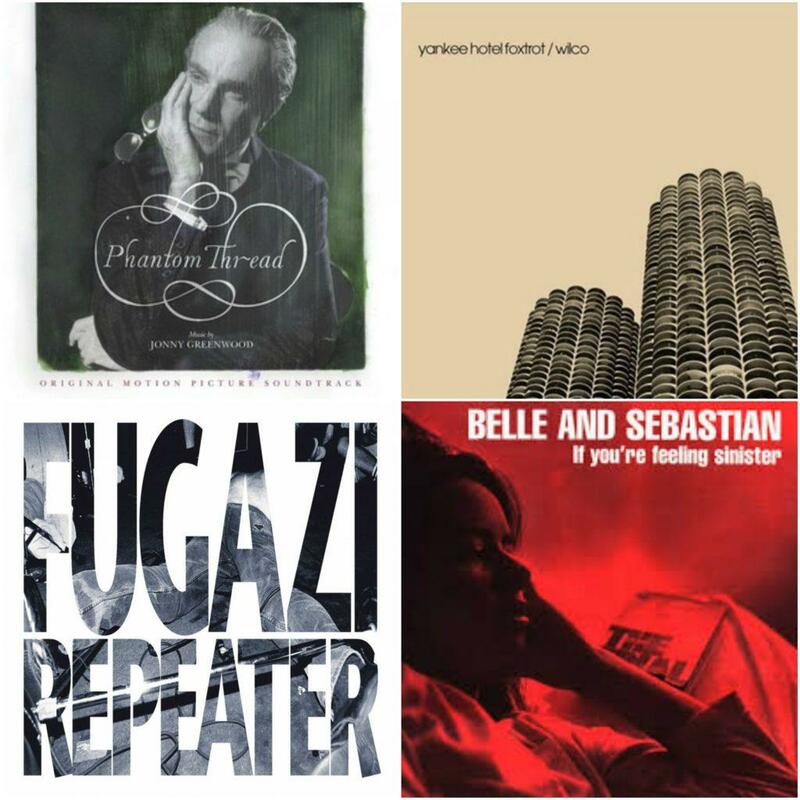 The following playlist includes a little bit of all three. 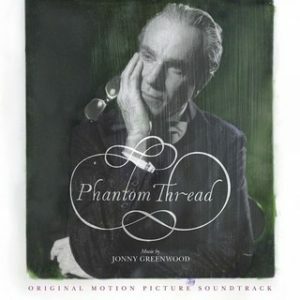 Jonny Greenwood just received a nomination for Best Original Score for his work on Phantom Thread, and it’s not hard to see why. “House of Woodcock” gives a small but beautiful sample of the soundtrack, with luscious arrangements of strings building atop a rubato piano line. The result is both stirring and decadent, a perfect match for the film. Joni’s music has been around for a while, it was only in the last month that I committed to diving into her discography. 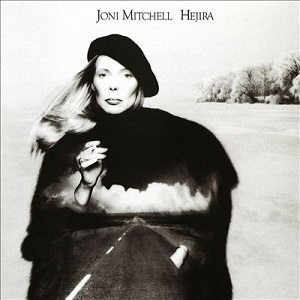 Hejira was my first stop, and from the moment the first track “Coyote” played I was hooked. Subtley is the key here, as Joni masterfully uses her voice to weave around a cyclical groove, sustained by Jaco Pastorious’ mesmerizing bass work. 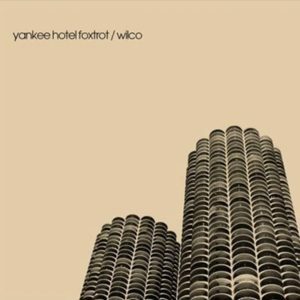 For any of those looking to ponder the meaningful-meaningless of the snow (or lack thereof), look no further than the unabashed glaze of this album. Unlike Joni Mitchell, Fugazi carries their subtleties in a much more present manner. So, where does one begin with their discography? 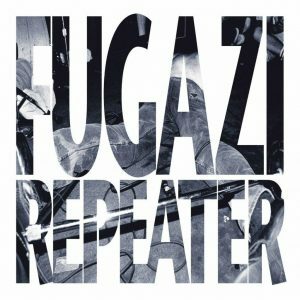 Look no further than their (ironically) titled, and first formal album, Repeater. The title track “Repeater” in particular sets a precedent for the unrelenting pace of the album, with screeching guitars and sticky-sweet bass grooves playing over a rolling drum line. 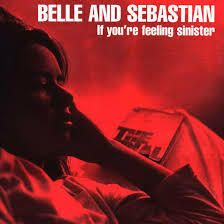 The wistful nature at the core of Belle and Sebastian’s music has always given their work a weight that puts it above the average selection of jangle-pop. Nowhere is this better exemplified than on “Get Me Away From Here I’m Dying”. Coming off the band’s second LP If You’re Feeling Sinister, the song slowly builds upon Murdoch’s graceful melodies and acoustic guitar with bass, percussion, and trumpet until reaching a crescendo both stately and emotionally resonant. How do you take influences of the western contemporary, ranging from country to folk, and recontextualize them for a suitable, modern musical context? 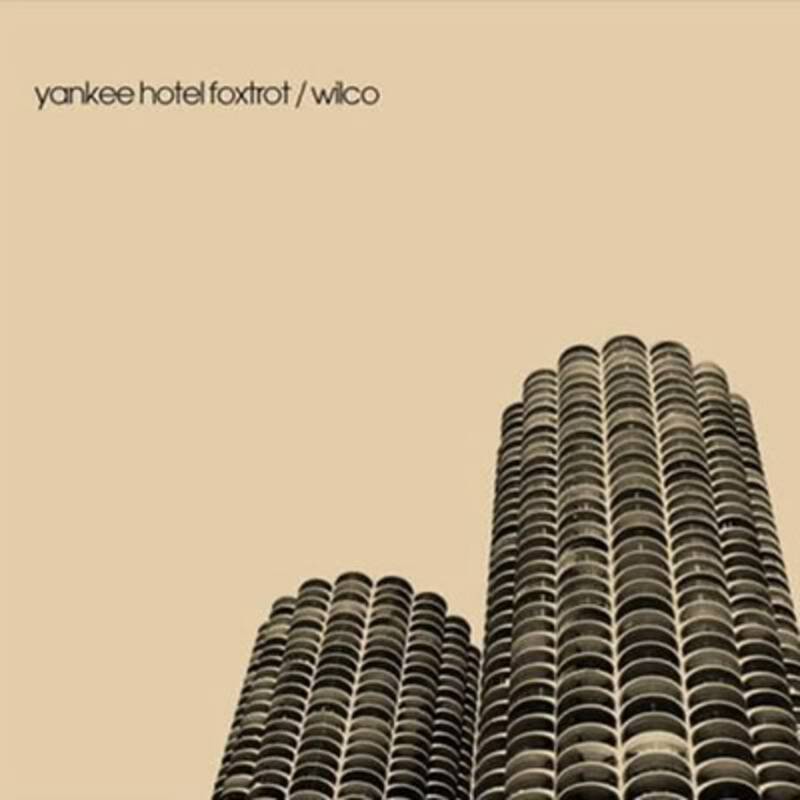 Look no further than Wilco’s Yankee Hotel Foxtrot. This is an album that thrives on brutal honesty, poetic semantics, and the inevitable washed-out heritage of the 21st century American. The resulting tracks, like “Jesus, etc.”, both surprise and reward in ways few songs can. Looking for more music to start your week off right? Check out my other playlist here. Next post The Booket List: Scientific Fiction! I LOVE this playlist, with the exception of “Coyote”. I don’t know why, but it makes me feel anxious haha.